Thank you so much for your commitment to BiblicalTraining.org. We have a deep desire to see people change; to see them grow spiritually. The niche we fill is creating and distributing biblical and theological classes so the people can know how to grow. We hand-pick the top professors in the world, record their classes and give them away for free. We also encourage people to study in groups so they don't stop at learning information but are moved to transformation and application. Because we are crowd-funded, this could never happen without the support of people like you. 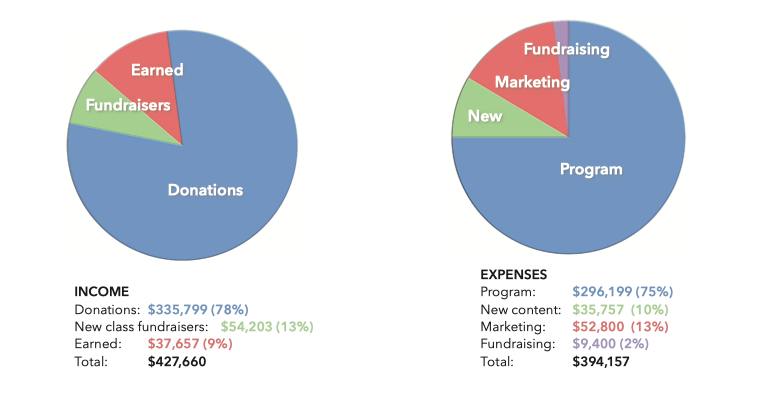 Here is some information from our last fiscal year to show what your donations are helping to accomplish. We served students across 196 countries. We served 884,003 different people. 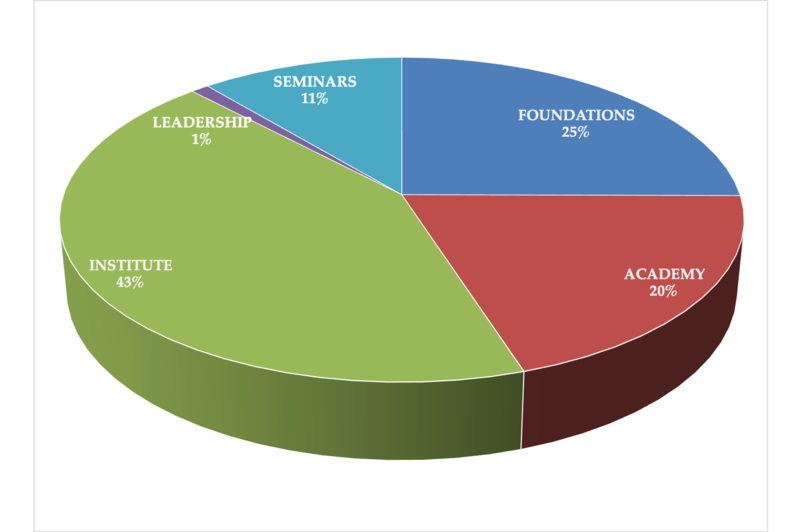 2.75 million lectures were listened to across 5 programs: Foundations, Academy, Institute, Seminars, and Leadership. Our total income for October 1, 2017 - September 30, 2018 was $427,000 and expenses were $394,157.